UPDATED: Wed., Sept. 27, 2017, 3:08 p.m. Numerous charitable organizations are providing support for Puerto Rico. Yahoo Finance has compiled a list of some of the higher-profile groups and activities that are aiding the disaster-relief cause. Go online to https://yhoo.it/2wWr2le to find out how you can assist. 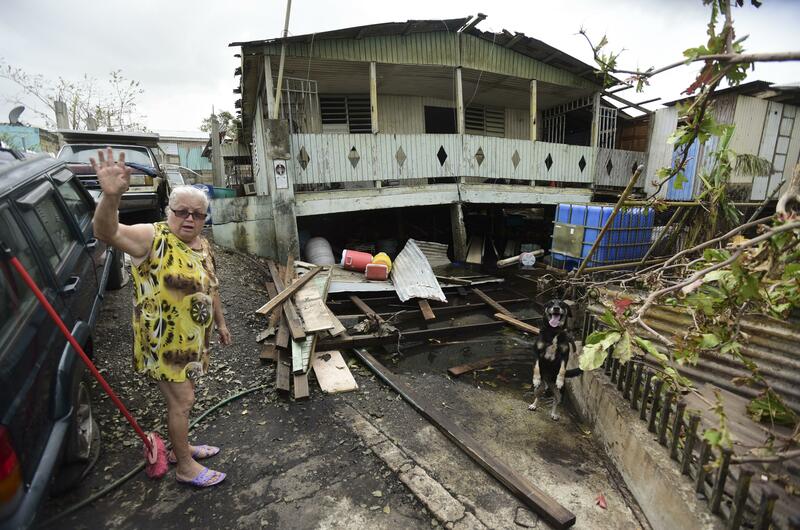 MONTEBELLO, Puerto Rico – Relatives helped Maribel Valentin Espino find shelter when Hurricane Maria roared through her community in northern Puerto Rico. Neighbors formed volunteer brigades to cut fallen trees and clear twisty mountain roads after the storm had passed. Now, friends and a local cattle ranch provide the water they need to survive in the tropical heat. Published: Sept. 27, 2017, 1:48 p.m. Updated: Sept. 27, 2017, 3:08 p.m.